Justin Audibert turns Shakespeare's fierce, energetic comedy of gender and materialism on its head. Read more. 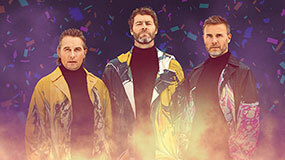 Celebrating 30 incredible years, Take That are bringing their spectacular 2019 Greatest Hits tour to cinemas for one night only! Read more. In celebration of her bicentenary year, Northern Ballet’s major new production brings the sensational story of Queen Victoria to life in Read more. 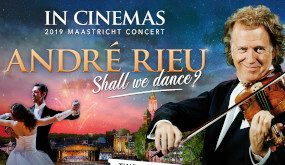 André is asking Shall We Dance? 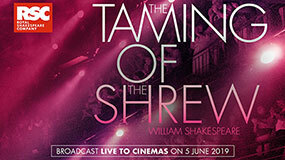 as he invites you to join him in the comfort of your local cinema. Read more. 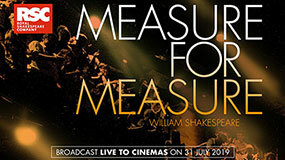 Gregory Doran directs a new production of Measure for Measure which remains astonishingly resonant today. Read more.